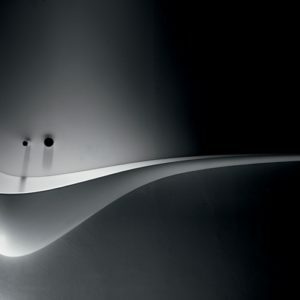 Organic shapes created like original sculptures, unique and seductive. 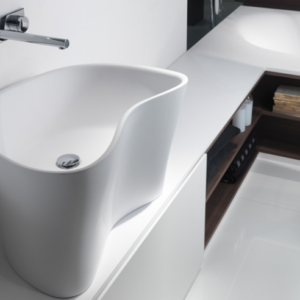 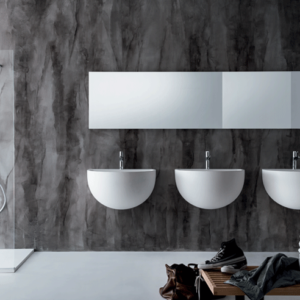 Our designers and experts have developed them in order to achieve the maximum ergonomic result. 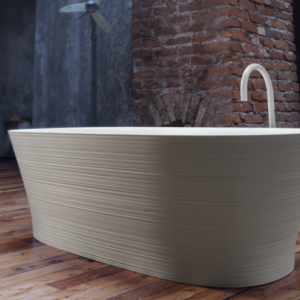 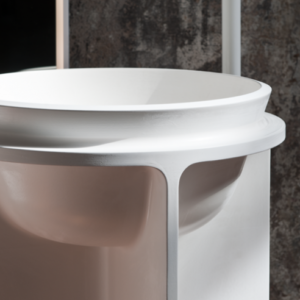 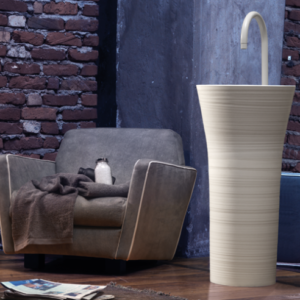 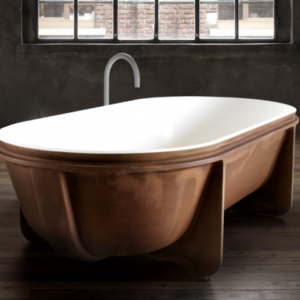 The bathtubs are carefully refined in every single detail and each one of them is made of biobased Crystalplant, marble and polished Ceramilux. 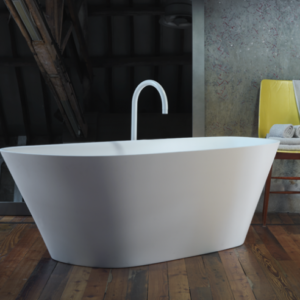 Falper bathtubs, received the Red Dot Design Award 2007 and are the benchmark in our industry.